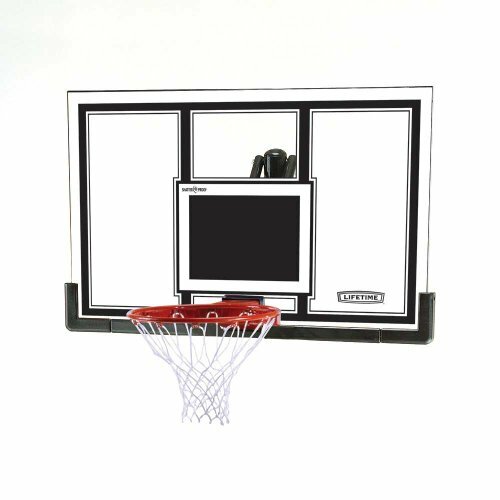 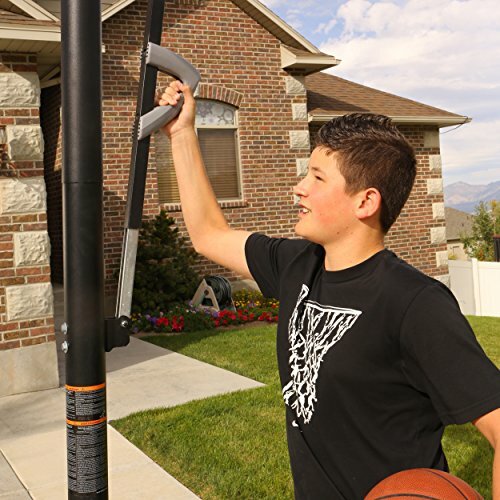 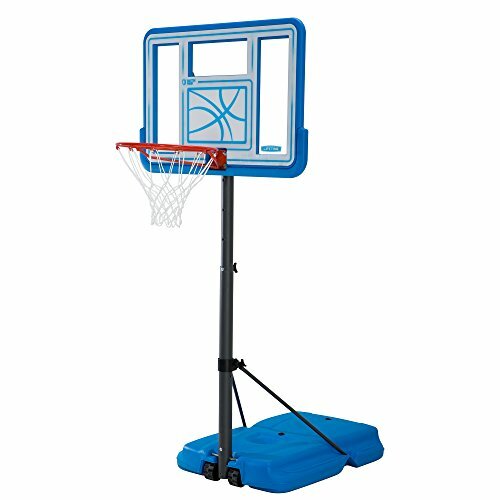 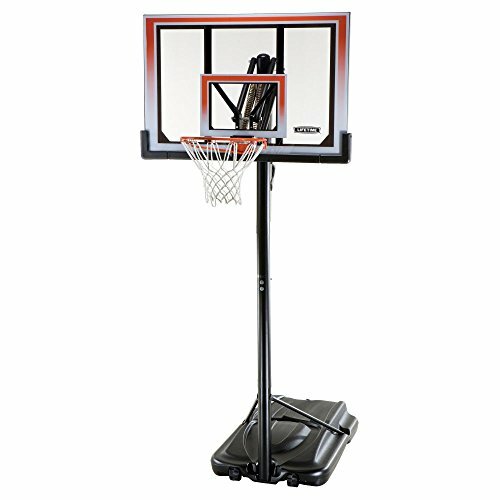 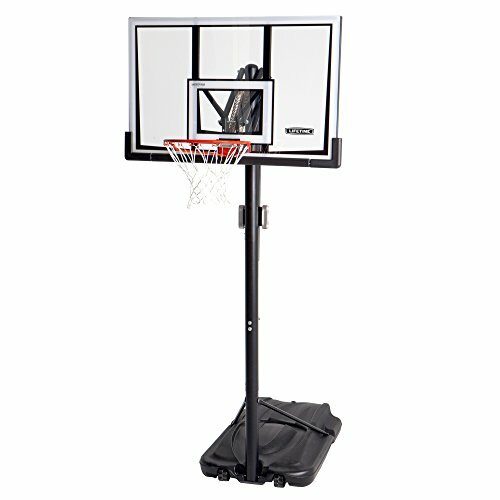 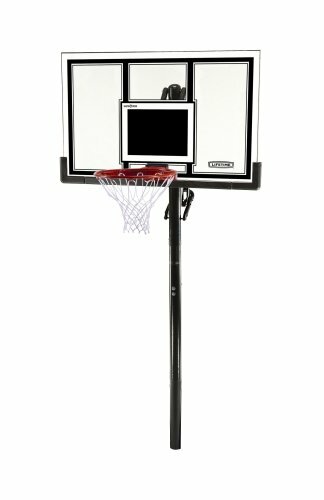 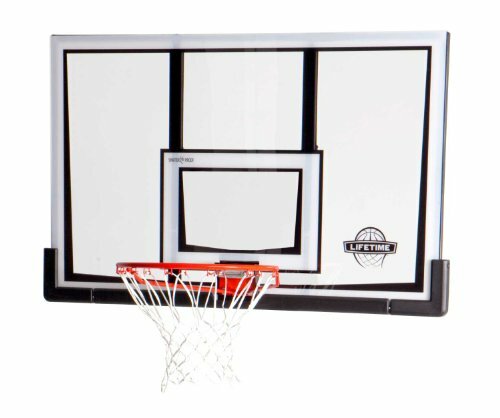 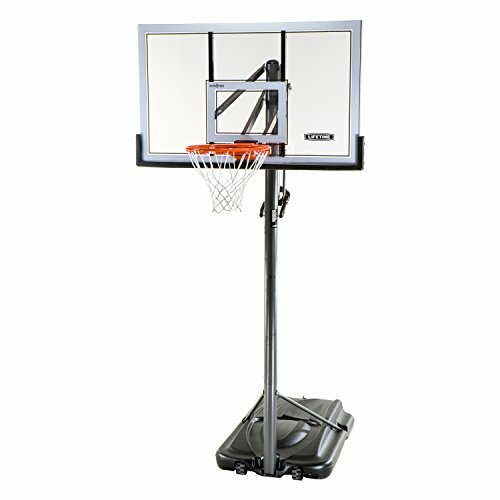 Archive by category "Lifetime Products"
This backboard combo from Lifetime Merchandise encompasses a 52″ Metal-Framed Shatter Proof Backboard and an orange Slam-It Rim. 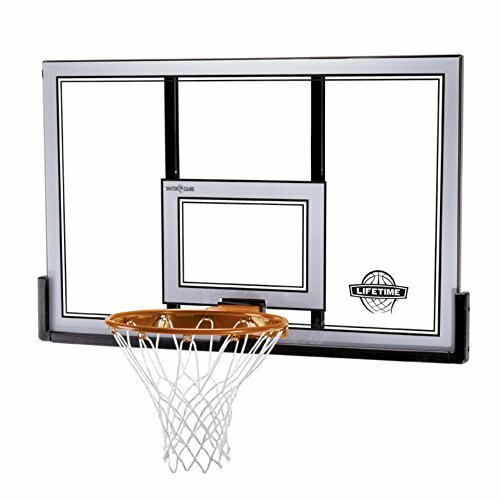 The backboard has a transparent, shatter proof enjoying floor that provides you the look and play of professional-fashion glass. 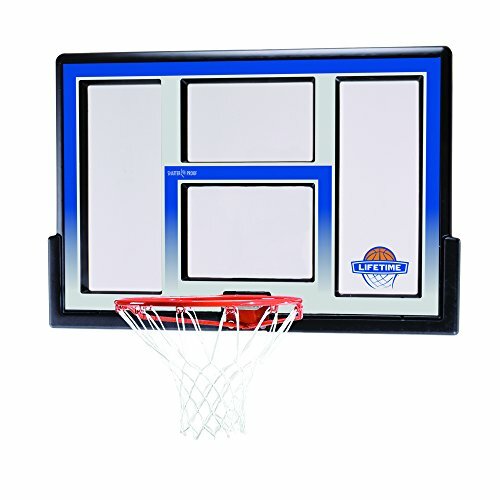 The powder-coated metal body improves rigidity and rebound, and the UV-protected graphics won’t fade or peel over time.